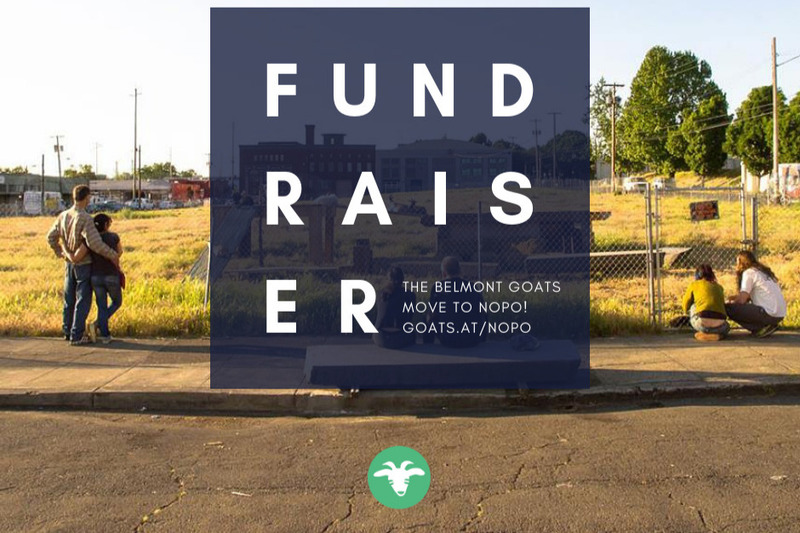 Fundraiser by Bix Frankonis : The Belmont Goats Move To NoPo! 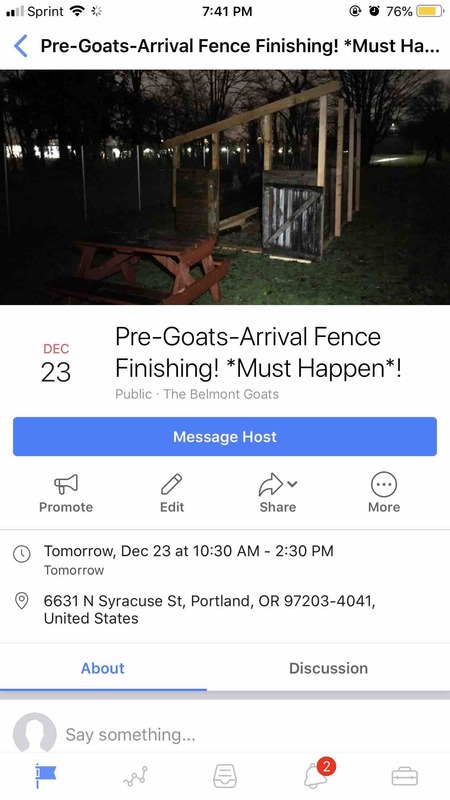 The Belmont Goats Move To NoPo! Hi. 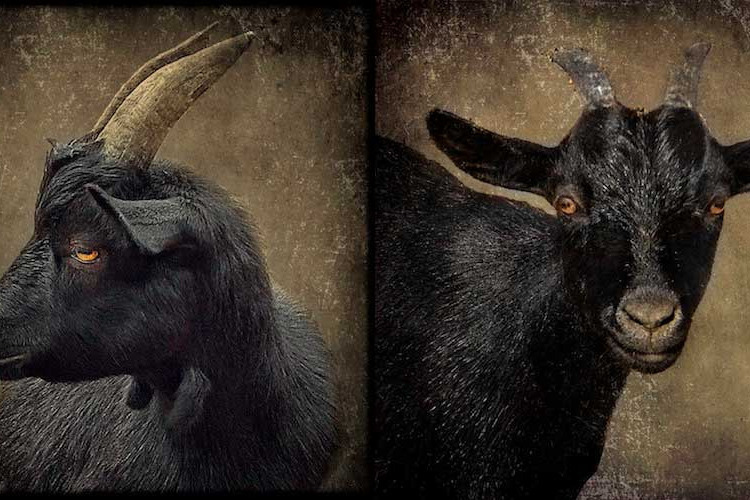 We are The Belmont Goats . Portland's nonprofit resident herd, offering an oasis of rural community amidst the built, urban environment since 2012. 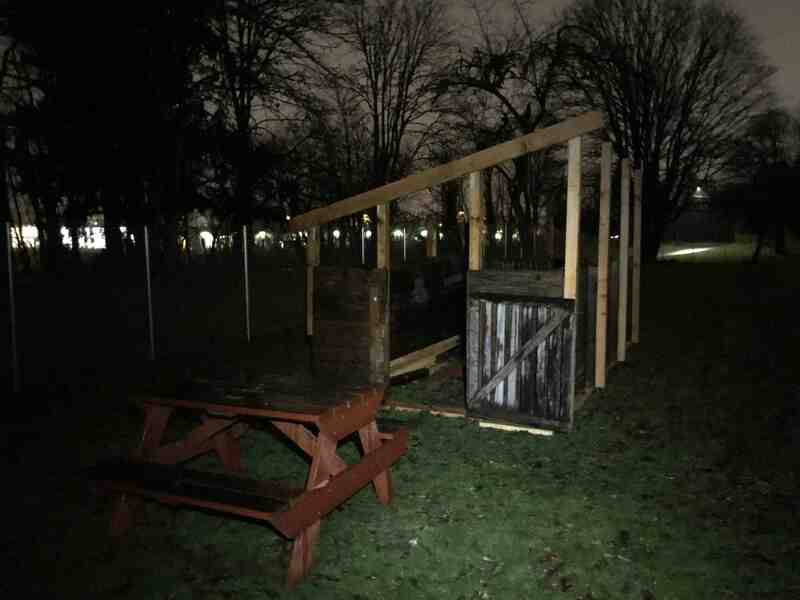 Our herd of 14 goats & 1 hen invites you help us move them from Lents Town Center to their next home in North Portland! Our all-volunteer staff is able to share the herd with the public only thanks to the generous and ongoing help of our financial supporters and host neighborhoods. Please read our Medium post about the importance of raising at least $8,000 by October 15! If you or your organization supports animals, greenspace, or urban mental health, please consider sharing this fundraiser today! 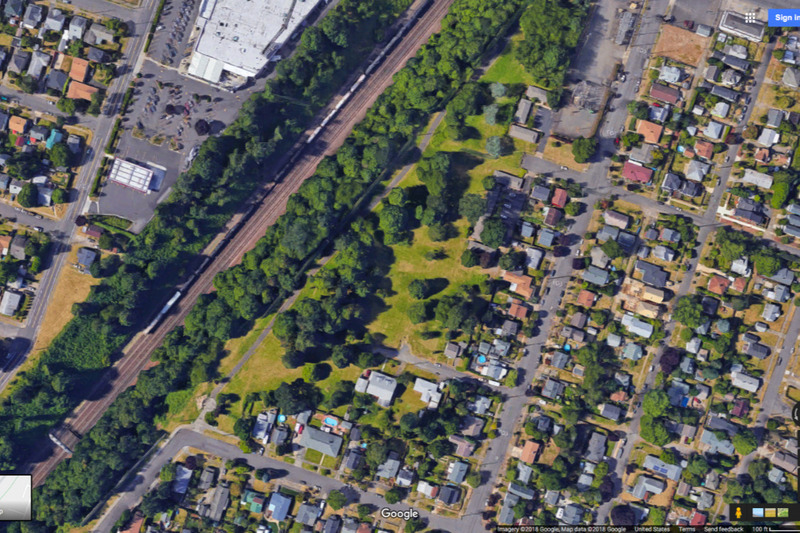 Lents has been their home since 2014, after two years on the original vacant lot in Buckman. 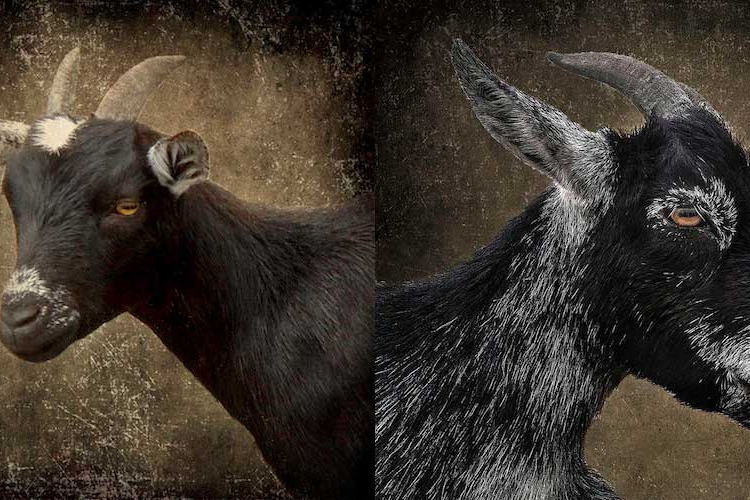 Since all property suitable for Portland's publicly-accessible goats is land destined for development, every two or three years it's time to move on, giving a new neighborhood a chance to host the herd. 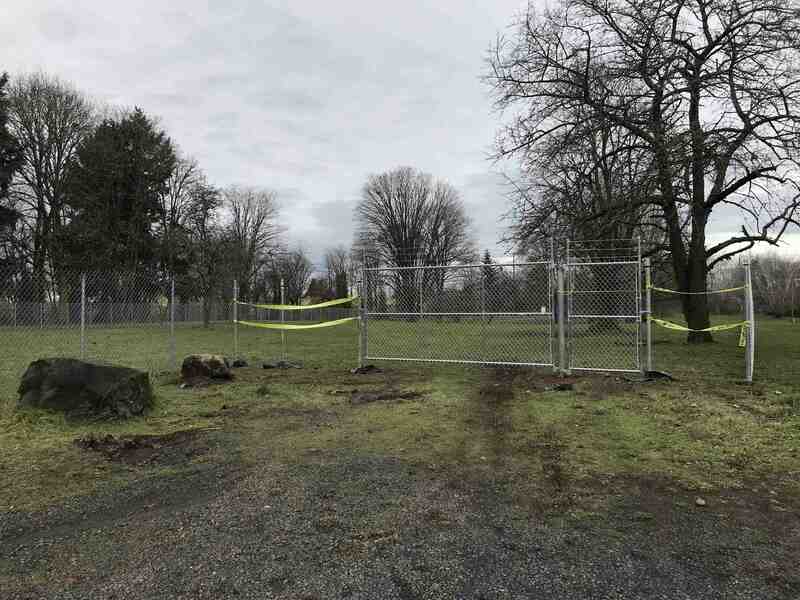 We are in the process of finalizing a move to a little under one acre of this three-acre greenspace nestled in the University Park neighborhood of North Portland. Our initial goal for this fundraiser is set to $15,000. We should get our first payout around October 25. 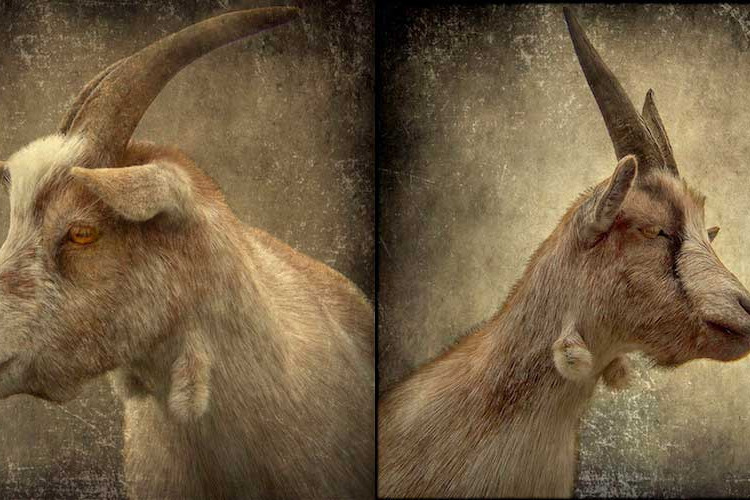 The faster we make headway toward this goal, the sooner work can begin on the new site. During our first move in 2014 from Buckman to Lents, we raised around $9000, plus $7,500 in additional grant money from the city, for around $16,500, which matched the importance and complexity of that major move. For our second move in 2016, we raised around $5,000 (in two rounds), which matched the fact that we only had to move two blocks and the move was much simpler. 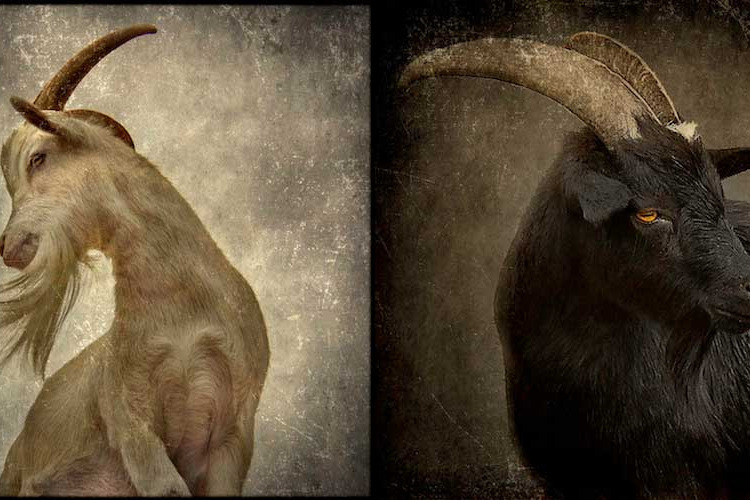 Neither of our previous relocations would have been possible without the extraordinary support of fans and friends of the goats from around the country and around the world. We need your help again for our third move. Unlike previous moves, this time we will need to pay not just for our perimeter of chain-link fencing but for installing a yard hydrant for the herd's water supply and (hopefully) for the major installation of an electrical panel both for tool use and, if we can establish internet service, for 24/7 live-streaming camera feeds, something we've been unable to achieve in any of our locations to date. To start with, this fundraiser's initial goal of $15,000 likely covers fence materials and labor (we are still waiting on all the estimates we've requested), but not the installation of the yard hydrant. Depending on how things go, the yard hydrant and installation of temporary electrical service might have to be stretch goals, or simply put off until a later date. Falling short of this goal mostly means we might be purchasing fence parts and installing 860' of fencing ourselves, including drive gate and walk gate. Based on our fence-building experiences to date, this is not our first choice. Having an acre of land to secure, we'd be much more comfortable with a professional installation. 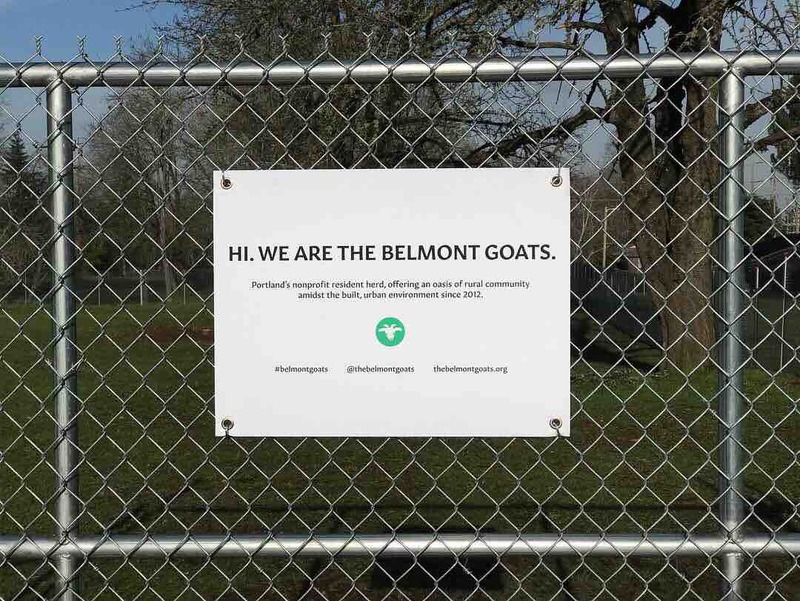 The Belmont Goats is a 501(c)(3) tax-exempt nonprofit volunteer organization incorporated in the state of Oregon, EIN 46-5038819. 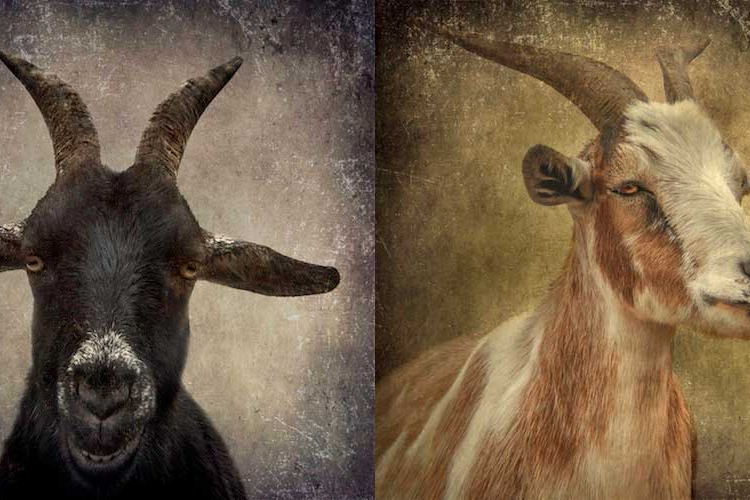 None of the money raised here goes to the all-volunteer staff or volunteer board members of The Belmont Goats. Anything not accounted for by relocation costs goes toward our ongoing program budget. Last absolutely necessary CANNOT FAIL fencing push! We stretched half the fencing Saturday but have to finish before the goats arrive. 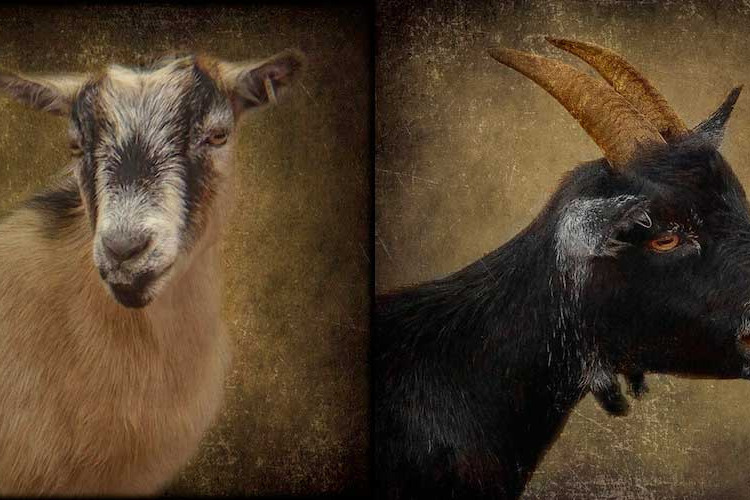 Goats are being loaded up back in Lents starting at noon, so Sunday morning here in University Park is for-serious crunch time. It’s not actually done-done, but the fence is up. (We still need this week to stretch it and do those short segments at the gates.) Thanks to all the folks who came out to help this weekend! 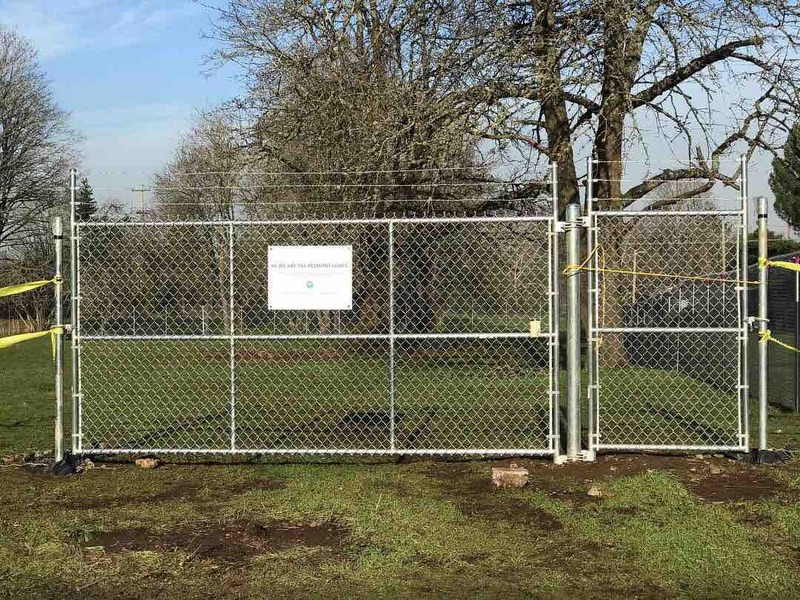 NoPo Chain Link Install (And Boulder Moving?) Work Party! THIS WEEKEND, 12/15 & 12/16! This is it, the final push! 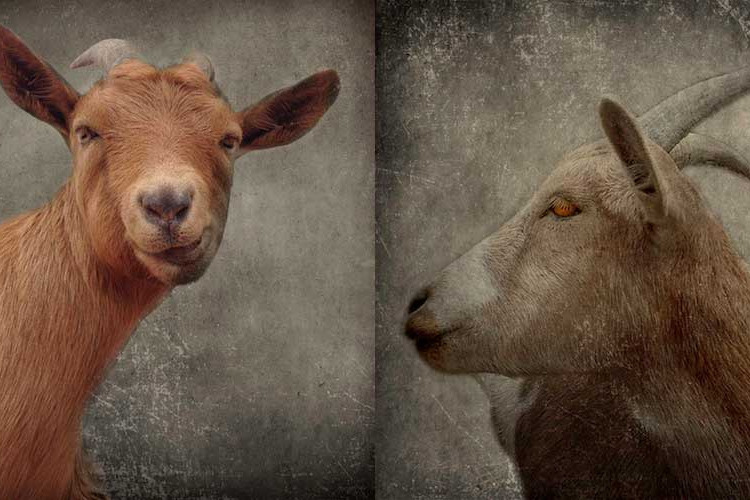 After the fence is completed this weekend, we are clear to move our temporary shelter, the goats, and then the barn. Chain link fence installation requires a lot of sheer elbow grease (moving rolls around, unrolling and separating them into shorter lengths, getting post hardware attached, etc. ), so this will be our first public call for help during this move. Please see our Facebook event page https://www.facebook.com/events/609543276126724/ for details.